Last week's party was AUH- MAZ-ING. So many great projects to look through. I definitely have a lot of pinning to do this week. Please make sure you are pinning others people's posts, it helps us all out. 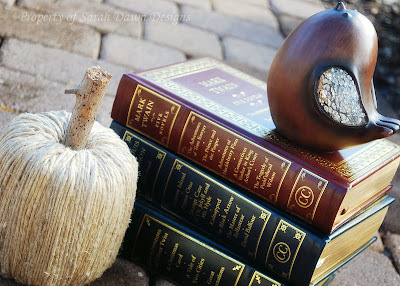 In case you missed it, here is my Shabby Pumpkin Tutorial I did last week. Be sure to check back later this week for another fabulous pumpkin. 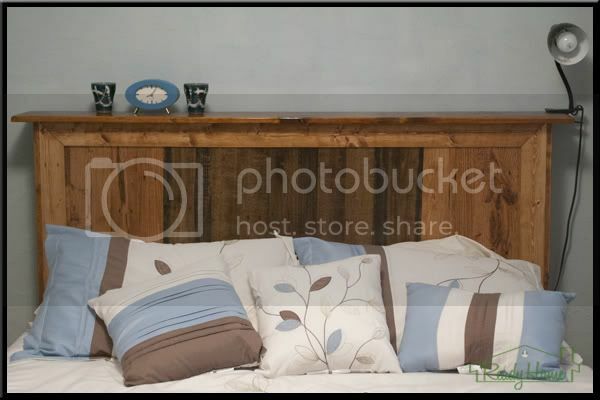 This beautiful headboard created by Ready Home, made from pallets. My bed is jealous, it doesn't have a headboard, let alone a pretty one. 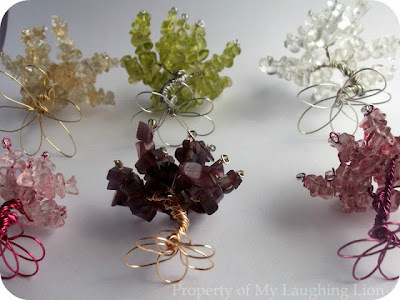 I was just tickled when I stumbled upon this Tiny Tree Tutorial from My Laughing Lion. I would love to make a few of these to add to my fall decor. The fabric for this wall hanging by The Consigner Designer is gorgeous. She added her own personal touch by using a special marker for an extra pop of color. 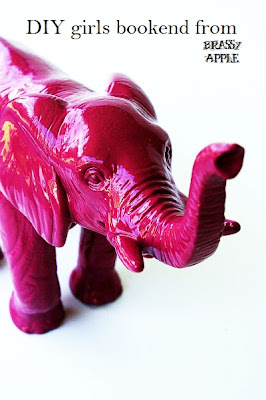 Speaking of color, check out this Elephant Bookend from Brassy Apple. Not only is it fun and different but a great upcycle project. 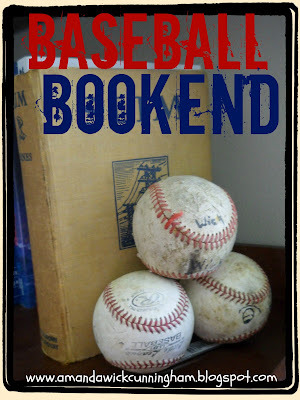 Finally we have these Baseball Bookends from Kaleidoscope of Colors. We are a baseball loving family here at Sarah Dawn Designs and I have hopes and dreams of designing a baseball room for a future son. 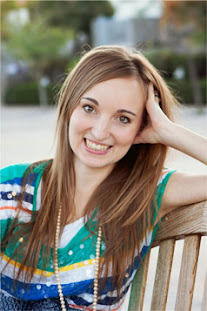 If you were featured here at Sarah Dawn Designs and want to grab a button you can find it on my sidebar. Thank-you to all who participated last week. Are you ready for this week's party? 5.) Please limit your submissions to 3 or 4 projects. Of course you can find me on Pinterest too. I'll follow back if you leave your Pinterest link in the comments section. Get your pins ready, get set, GO! Thank you for hosting Sarah, have a beautiful week! Hey Sarah! I hope you're having a great start to your week!! 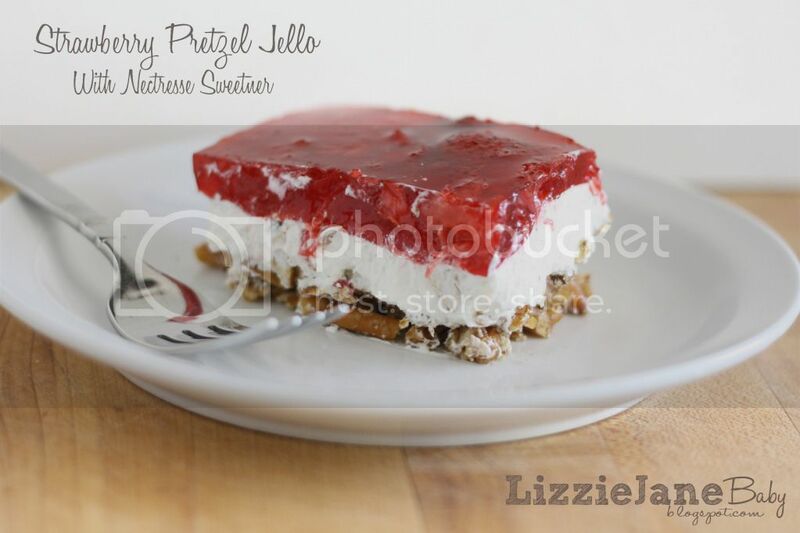 Thanks for providing this great Link Party for us to post and Pin IN!! Getting all Pinned up!! Have a wonderful week! Sarah, thank you for hosting each week! 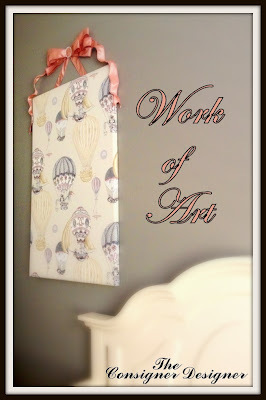 Thank you so much for hosting and for featuring my DIY Fabric wall art! I'm so excited! Thanks for the lovely comments on my Alice in Wonderland outfit. Great idea for a link party. Thanks for the invite. Brand new followers! Thanks for the invite!